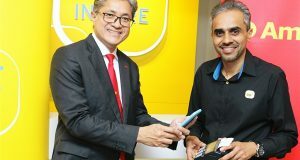 U Mobile Sdn Bhd, a 3G and 4G LTE mobile operator in Malaysia, today entered into a strategic partnership with Razer Inc., the world’s leading lifestyle brand for gamers, to work towards collaboration in three key areas: e-payments, esports, and 5G testbeds. 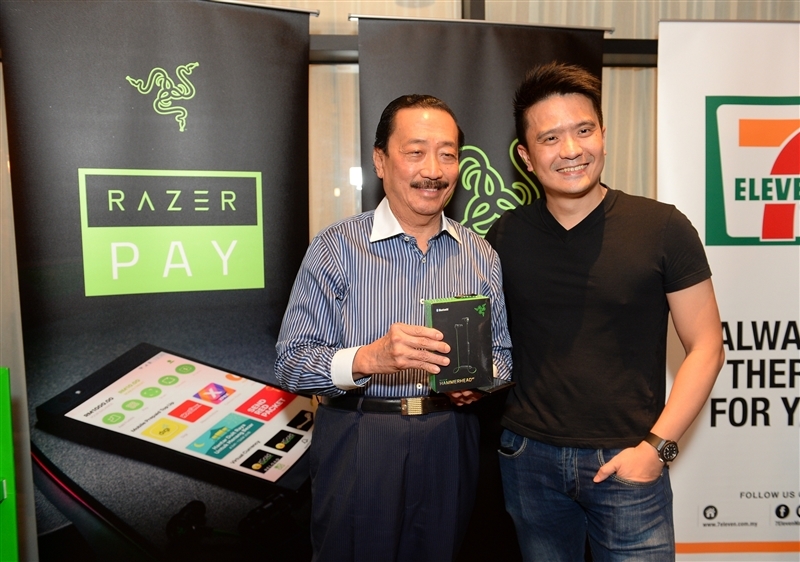 (L-R) Tan Sri Dato’ Seri Vincent Tan, Executive Chairman of Berjaya Corp and Co-Founder & CEO of Razer, Min-Liang Tan, during the Razer Pay e-wallet launch in Malaysia last year, in partnership with Berjaya Corp.
Below are details of the announcement. The e-payments scene in the region is currently fragmented across multiple platforms. 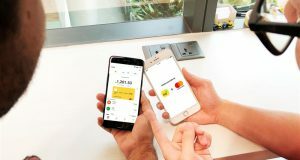 This strategic partnership between U Mobile and Razer in the e-payments space will see both companies work towards the interoperability of their e-wallets, namely U Mobile’s Go PayZ and Razer Pay respectively. 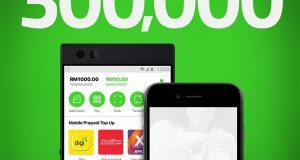 Upon successful implementation of interoperability, users of Go PayZ will be able to seamlessly access Razer’s extensive network of over 10,000 payment points across Malaysia. 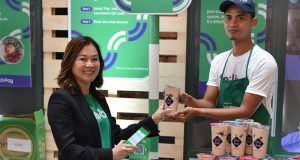 At the same time, Razer will have the opportunity to add Go PayZ’s network of acceptance points across Malaysia to its own network, as well as gain access to U Mobile’s subscriber base of more than 6.5 million consumers. 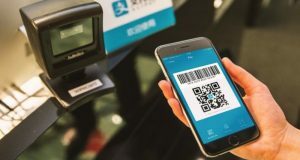 The interoperability of both e-wallets, once finalized, will result in the creation of one of the largest connected digital payment networks in Malaysia. U Mobile and Razer will work closely towards achieving Malaysia’s dream to be an esports regional hub. This could take the form of providing platforms and opportunities for the nurturing of talent (e.g. athletes or game developers), hosting esports related events, and by implementing the necessary infrastructure and technology required to make the vision a reality. Razer, as the official esports partner of the upcoming 2019 Southeast Asian Games (SEA Games 2019), will also explore opportunities to work with U Mobile on co-marketing and co-branding initiatives. In recent years, U Mobile has been very active in the esports space as it is a key business priority, having sponsored the Malaysia Esports League, the KL Major and Mobile Legends Professional League Season 3. 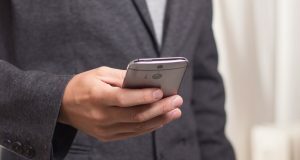 Gamers are among the largest consumers of mobile bandwidth and data. A high-quality network without any delay is critical in gaming scenarios where even a split-second lag can mean the difference between victory or defeat. 5G technology has the potential to solve this issue. 5G deployment is a key priority for Malaysia and the government has set up a multi-stakeholder task force consisting of telcos like U Mobile, business associations, IT vendors, academia, as well as various ministries and agencies to provide implementation recommendations. Together with Razer, U Mobile will explore conducting esports-related 5G testbeds and trials to maximise benefits and reduce technical challenges when deployment eventually takes place. Initiatives may include leveraging esports events in Malaysia as 5G testbeds.